Mark Ellenz is in his sixth season with the Jaguars. He was promoted to director of college scouting in January 2016 after joining the team as the eastern regional scout in 2013. Prior to joining the Jaguars, Ellenz spent 12 seasons with the Indianapolis Colts, including the last seven as an area scout.  He joined the Colts in January 2001 and served five seasons as a scouting assistant. Before joining Indianapolis, he was an assistant defensive backs coach at the University of Wisconsin-La Crosse in 2000. He graduated from Wisconsin-La Crosse in 2001 with a master’s degree in sports administration. Ellenz also earned a bachelor’s degree in business administration from the University of St. Thomas in 1998, where he was a three-year letterman at strong safety. He spent the 1998-99 seasons as an assistant training camp coordinator with the New Orleans Saints. Ellenz and his wife, Sara, have two children, Isabel and Max.